According to Digitimes, Google is set to release its tablet-centric Android 3.0 update in March, prompting manufacturers to unveil their latest smartphone and tablet devices at the upcoming trade exhibitions, one of the most popular being the Consumer Electronic Show (CES) 2011. The chinese trade publication published a report on the preparations of Elitegroup Computer System (ECS), Asustek Computer and Micro-Star International (MSI) as they ready Windows, Linux and Android tablets for public consumption at CES come January 6. 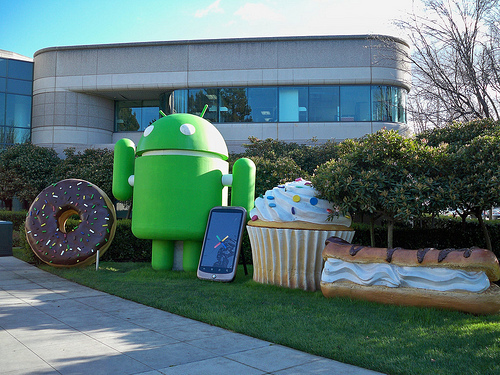 File this one as a rumour, we have no confirmation that March is when Android 3.0 will drop. We may get a clearer picture come January if manufacturers start demonstrating their Android 3.0 devices, revealing release dates in the process.